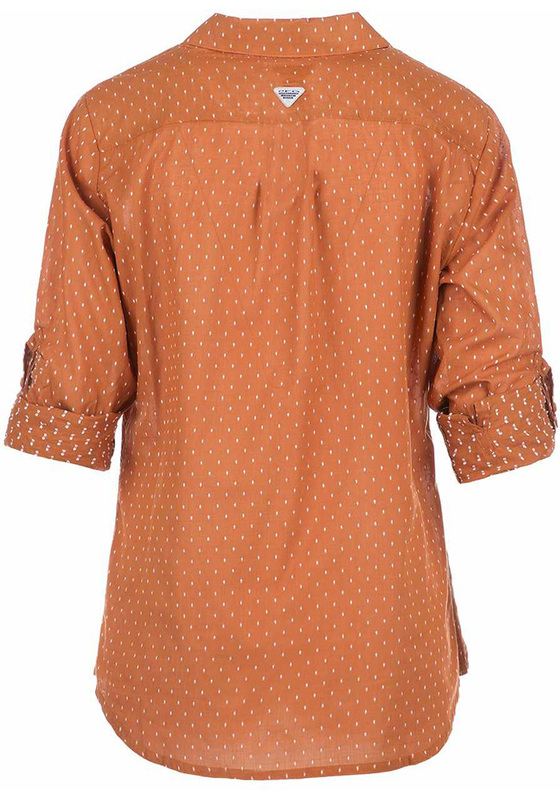 Let your Longhorns spirit show in the office with this Texas Longhorns Dress Shirt! 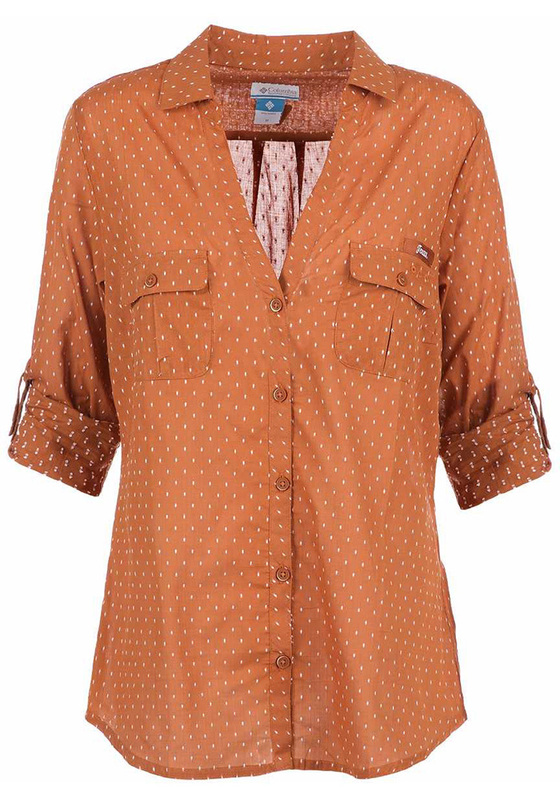 Wear your spirit with pride in this Womens Burnt Orange Sundrifter Long Sleeve Long Sleeve Button Down Shirt. This Long Sleeve Dress Shirt features a team name detailing on left pocket.